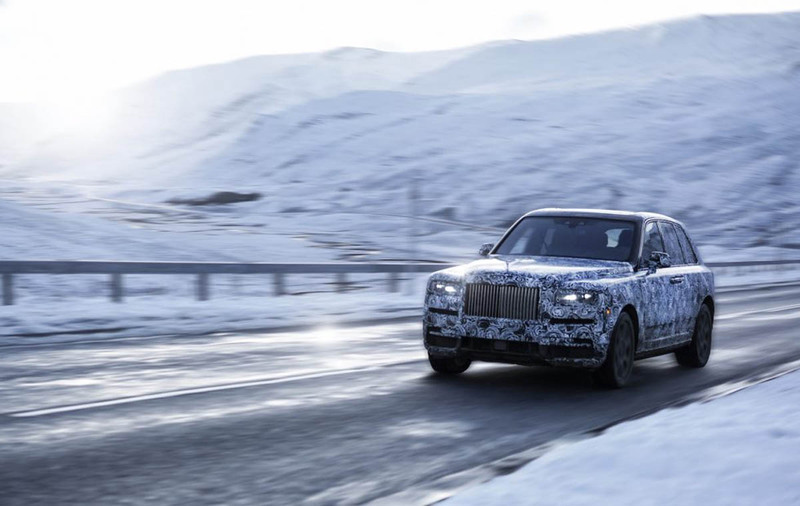 The Cullinan is the name that has been confirmed for the all new SUV from Rolly Royce. This SUV will give Rolls-Royce a rival to the Bentley Bentayga and the Aston Martin DBX, which arrives in 2019. 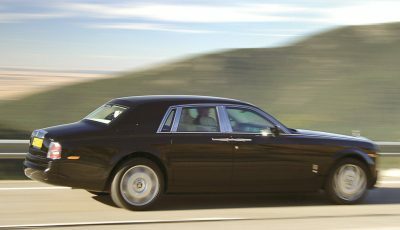 It will likely push Rolls-Royce’s annual sales past 5,000 for the first time. Last year the BMW-owned company sold 3,362 cars.